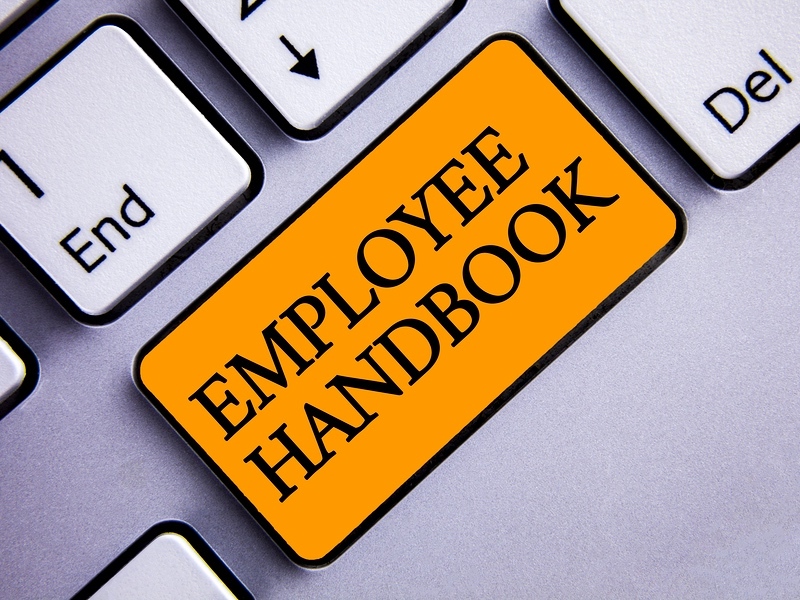 Your company employee handbook is critical for operations in your company. We have one here at Access1Source. Our employee handbook is the go to for understanding policy, communications, expectations and consequences. It is a document that every company should have for corporate communication of policy and procedure. Employees can even obtain update notifications so that everyone is on the same page. More engagement, and current information mean your employees are better prepared to be productive. Give us a call at Access1Source if it’s time for you to update your employee handbook. If you don’t have one yet, the time is now to jump to WorkforceHUB and start off on the right foot. If you already have an employee handbook, it’s effortless to upgrade to our WorkforceHUB document management. begin your new updates right with a new system designed to make it easier for you to keep your employees informed and engaged. WorkforceHUB includes TimeSource Plus, TimeSimplicity, and TimeWorks Mobile. We’ve just added onboarding, benefits enrollment, performance reviews, and employee engagement! WorkforceHUB is developed for busy employers like you who need to streamline scheduling, automate time and attendance tracking, maintain regulatory compliance, and reduce labor costs.